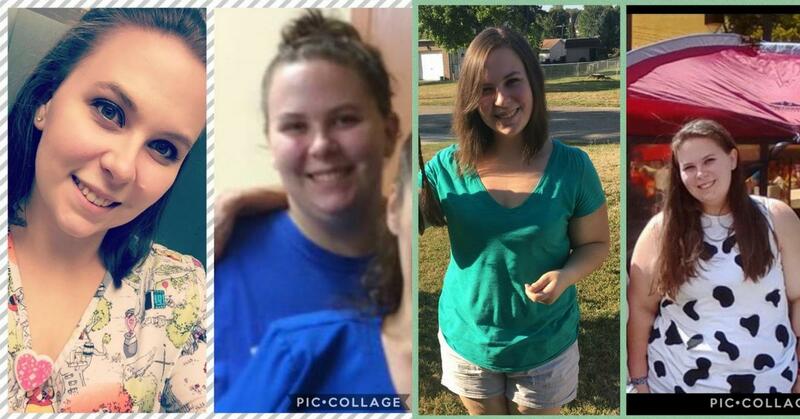 Today we’d like to share with you Samantha’s keto success story. Samantha went from 251.6 lbs to 194.8 lbs (56.8 lbs loss) in only 5 months. If you have a success story to share with our community, please send us a message on our contact page and let us know about it. We’d love to read your success story! 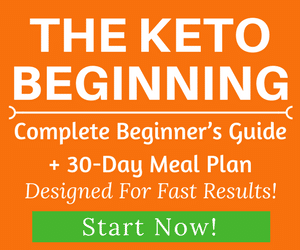 If you’re new to the ketogenic diet and looking to get started, please check our keto guide and meal plan! 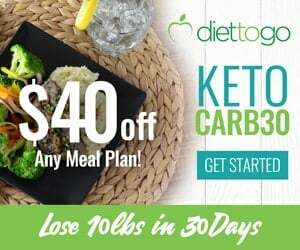 I first found out about the ketogenic diet through a video on YouTube. There was a video of how a woman lost 100 pounds in a year. 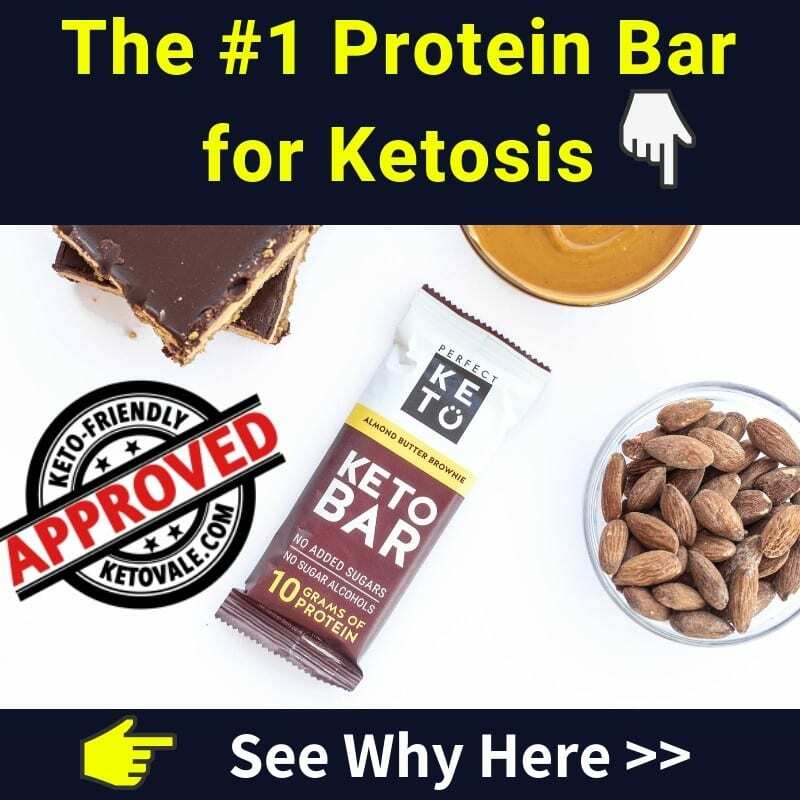 I thought it was too good to be true, so I researched the keto diet. 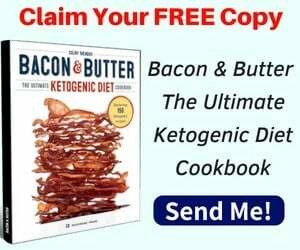 On May 2nd of this year, I started the ketogenic diet with a starting weight of 251.6. I am now 194.8 as of October 2nd. 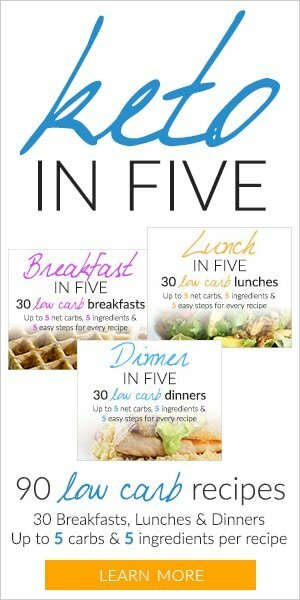 That’s 56.8 lbs loss in just 5 short months. I feel a lot more energized, I am not ashamed of myself in public. In general, I am a lot more happy. I kept my meals pretty simple, and kept track of all my macros. Do you count and track your macros strictly? I did at first but now I do not. I don’t exercise, but I am a nurse assistant in a hospital and a mother of two toddlers so I stay active. I got over my plateaus with a fast. My best motivation is my kids, husband, family and friends. I don’t want to let them down and I want to live a healthy life with them. 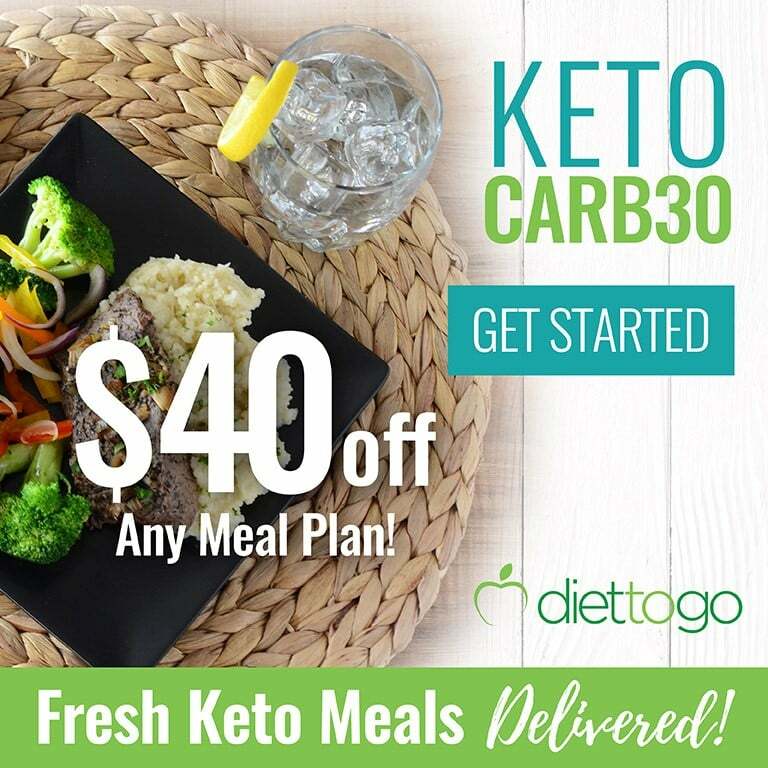 What are your favorite keto meals? or What does your meal plan look like? My favorite recipe are the egg and cream cheese waffles. 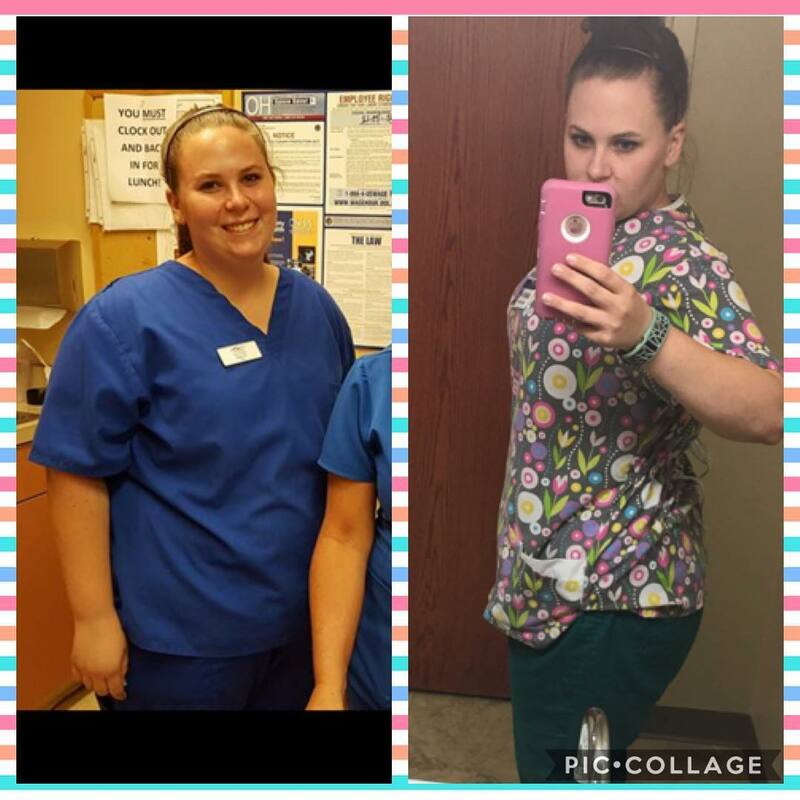 We’d like to thank Samantha for taking her time to share with us her keto journey. You can follow Samantha on Instagram at @samanthas_keto_journey for more inspiration and tips.